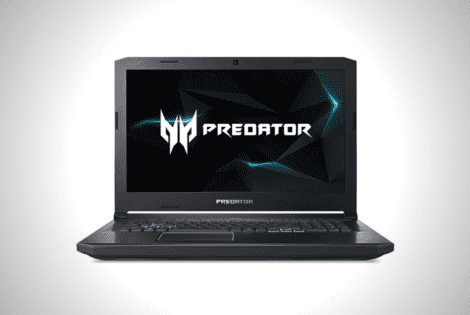 Now it’s your turn to become the envy of everyone else with the Acer Predator 17. a top-spec gaming laptop that won’t necessarily break the bank. 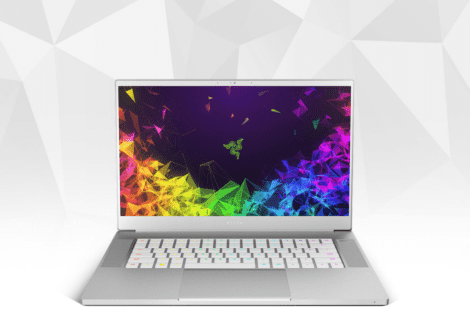 The influx of new RAZER products almost eclipsed the reveal of the 2018 RAZER Blade 15 Mercury White Edition, its first gaming laptop not draped in black. 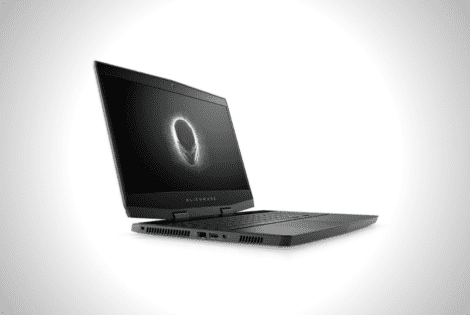 These days, consumers prefer to own laptops that are sleek and slim, so the 2018 Alienware M15 delivers exactly what they want. 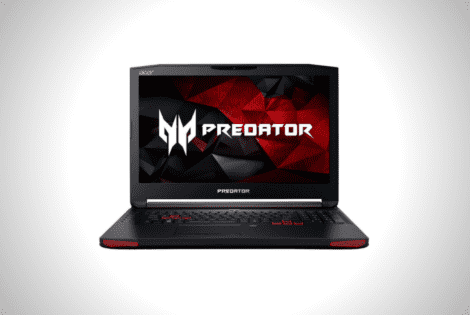 Depending on your tastes, the Acer Predator Helios 500 seems a bit on the bulkier side. However, it’s an incredible gaming machine with powerful specs.